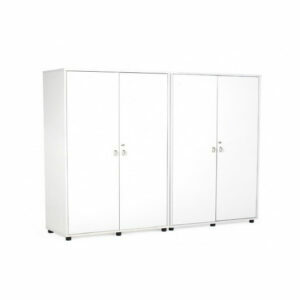 Wish Cabinet Series	$179.00 – $369.00 inc. G.S.T. Banyan Compartment Steel Locker	$169.00 – $199.00 inc. G.S.T. 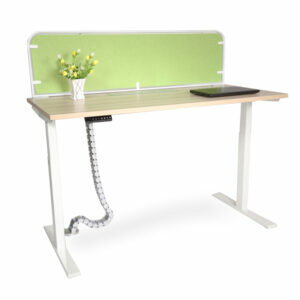 City Desking - Borasso	$558.00 – $1,035.00 inc. G.S.T. Aurora Desking Series	$1,358.00 – $7,012.00 inc. G.S.T. Nexa Bar Table	$179.00 inc. G.S.T.